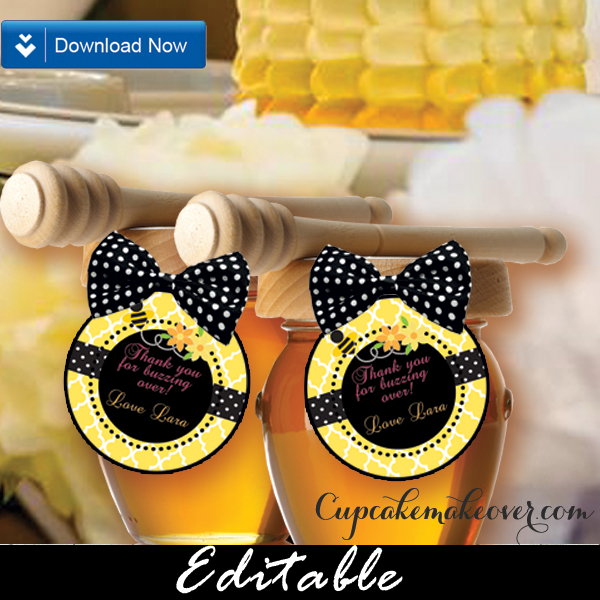 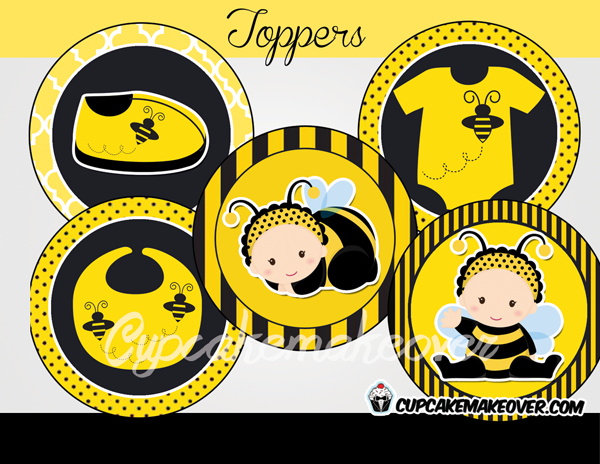 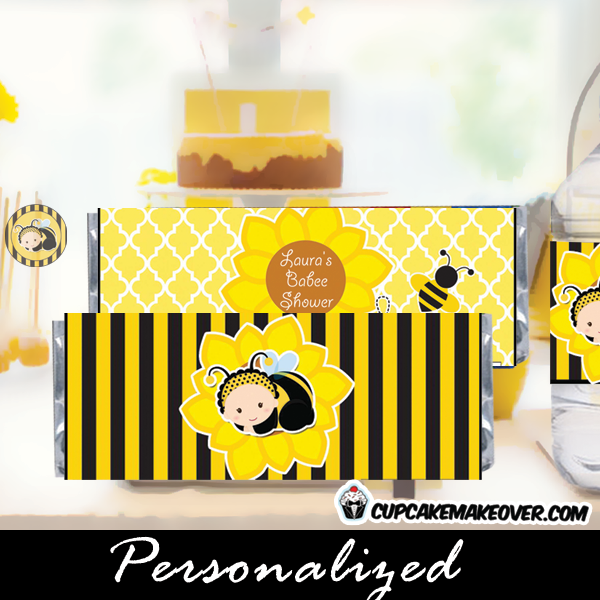 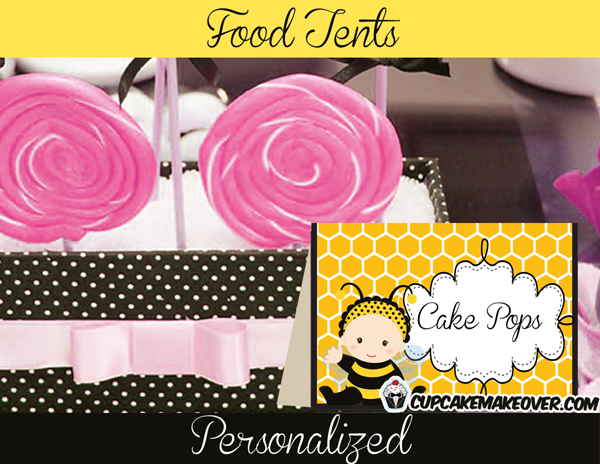 Describe your buffet’s “chef d’oeuvres” elegantly with our black yellow editable bumble bee themed food tents. 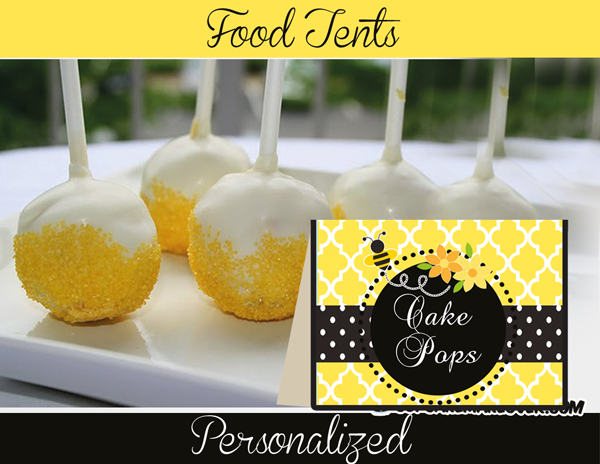 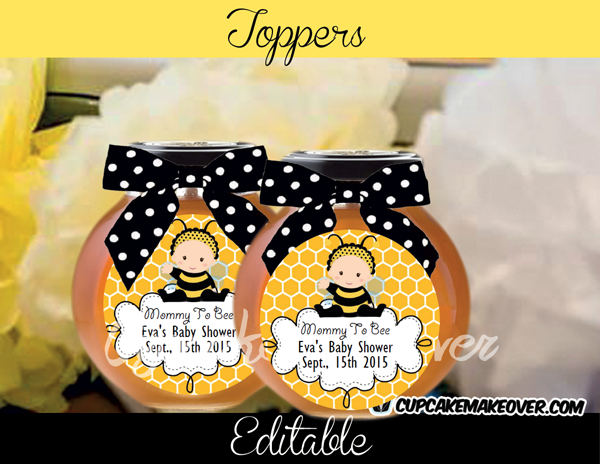 Perfect for a baby shower or a birthday event. 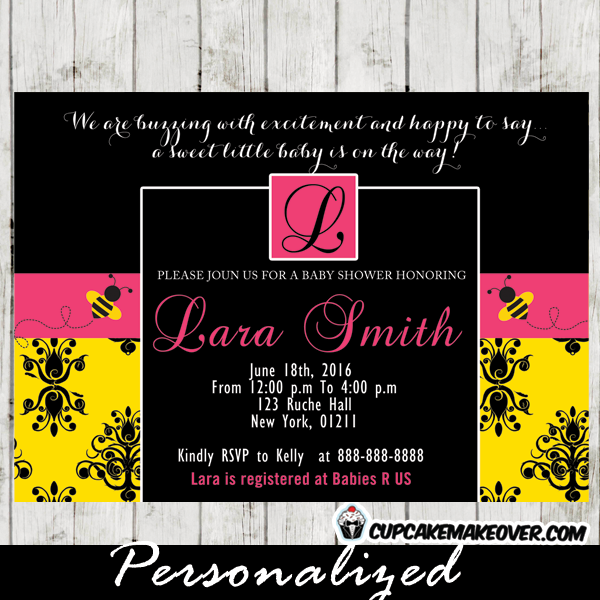 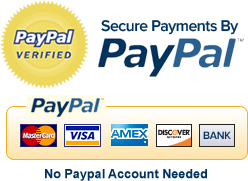 4 labels per sheet (11′ x 8.5′) yours to personalize – font included.